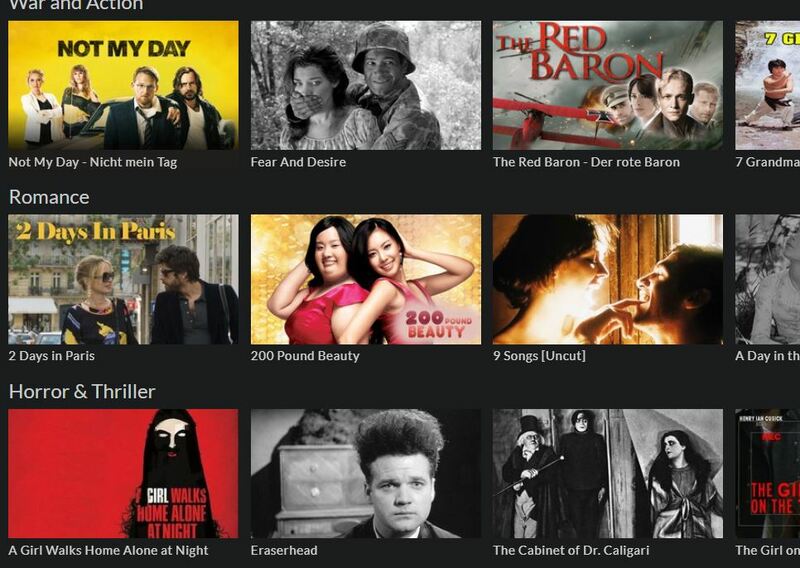 Have you heard of Kanopy? It’s a film streaming site that began in Australia in 2008 and shares over 26,000 films annually. Unlike other streaming services this one focuses on high quality, must-see classics, indies, foreign and documentary films. It is not designed for independent rentals but is made for universities and public libraries to provide access to hard to find films for their patrons. As of October, anyone with a Harris County Public Library card has access to four films from Kanopy per month. The depth and breadth of selections are staggering. The films are easily searchable in categories ranging from global studies and language to instructional films and lessons. What great film have you been meaning to see? Previous Have You Seen the Stanley Books by William Bee? Next Are You Ready for the Houston Cinema Arts Festival? Nov. 9-17, Get Tickets Now!